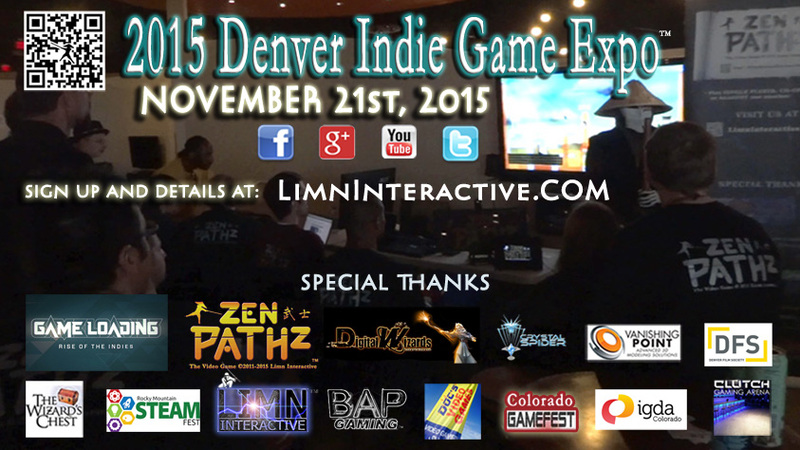 Join us for the fourth annual Denver Indie Game Expo (DIGE 2015) November 21st, 2015. 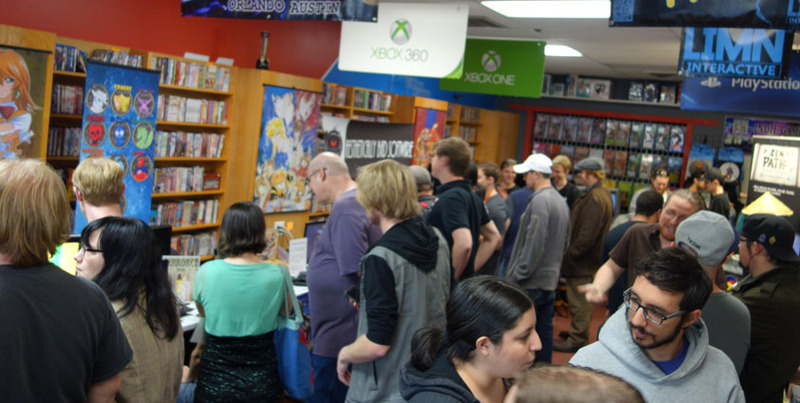 Stop by and check out games, demos, art, music and more primarily from the mountain states region. 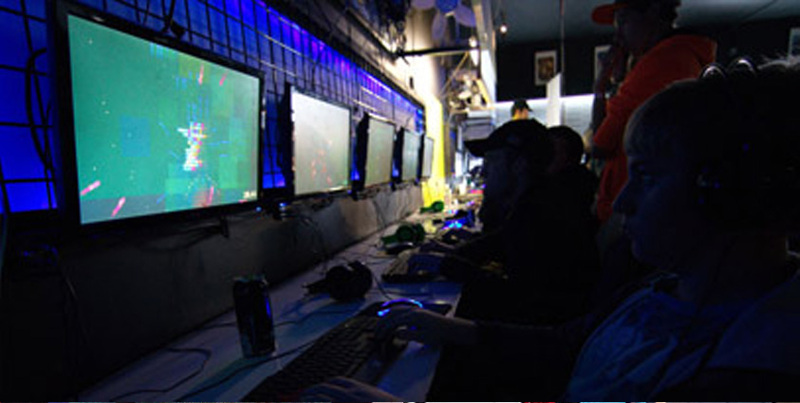 See games for systems such as PC, XboxOne (Xbox1), SONY Playstation4 (Ps4), Nintendo Wii-U, mobile, or others. 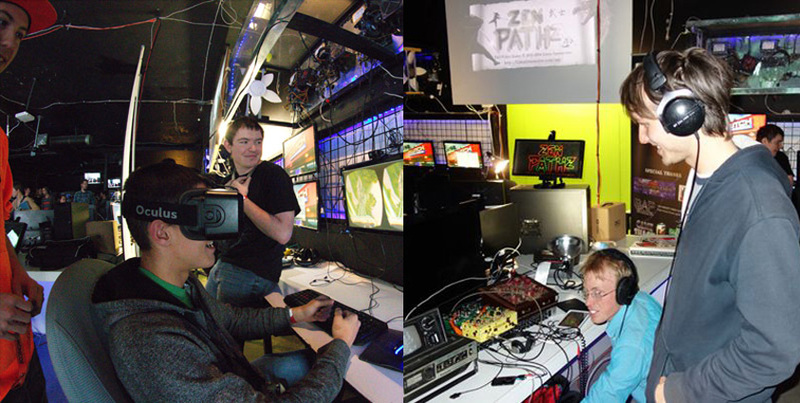 Try indie games like the zen video game (Zen Pathz), Denver virtual reality games or demos such as Denver Oculus Rift projects, DIVE games, Colorado Ouya projects, etc. 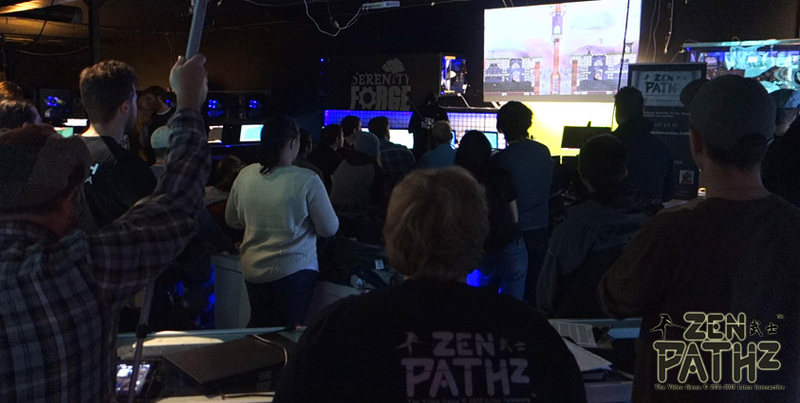 Meet up with Colorado Independent Game Developers, Denver Video Game Artists, Denver Android Developers, and more at this unique Colorado Indie Game Festival. Our last few events filled up so sign up quick if you would like to attend. Join our raffle. Just $5 at the door. If you wish to show content at any of our events, it must not infringe on intellectual property rights, be pornographic, violent or in any way defame others. All entrants also must be 18 or over and must be present to win anything. If you are interested in showing a portfolio, games, or anything else you are working on, sponsoring, or getting involved in future events, let us know. If you are unable to RSVP, try again later. Our systems are sometimes overloaded. If the event has reached capacity we suggest you still RSVP because you will be placed in order on the waiting list. There are always cancellations and many on the waiting list get in each year. Requests are scheduled on a first-come, first-served basis as space allows. Games, attendees, activities, etc subject to change without notice. Our last few events have filled to capacity so sign up below ASAP.